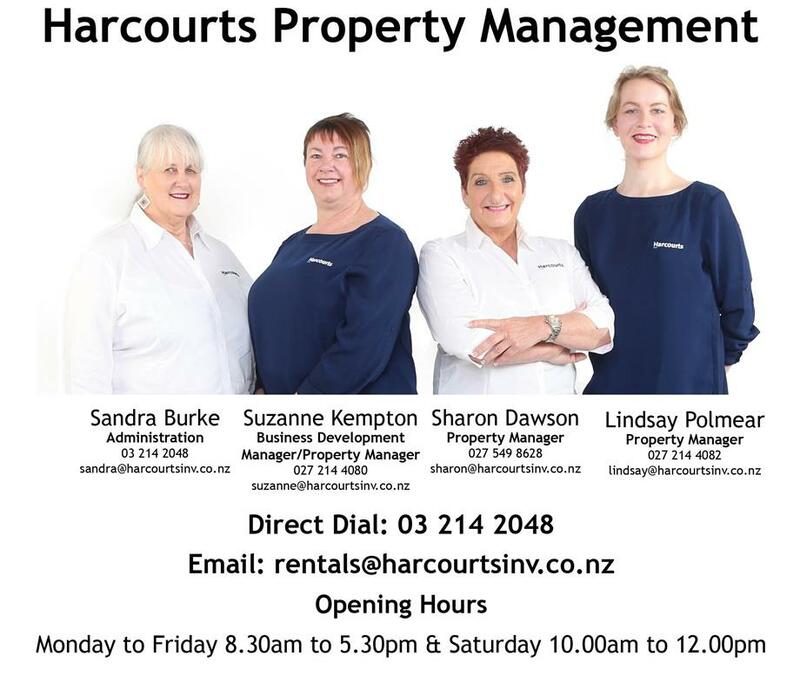 At Harcourts Property Management we manage an extensive portfolio of properties throughout the Southland area. 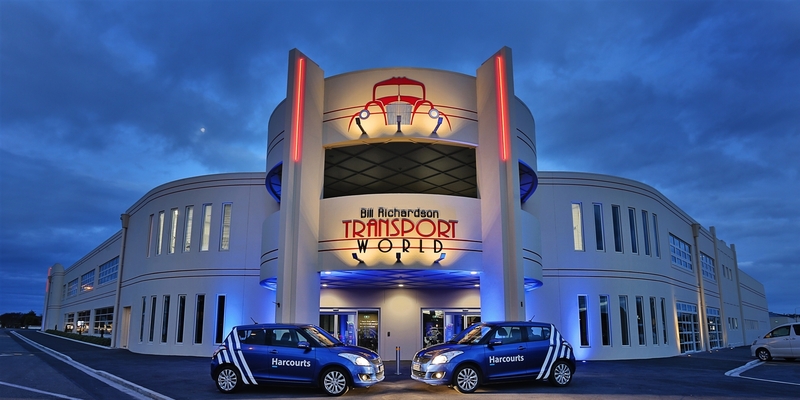 We offer a hands-on management style to our Owners and Tenants, looking after our clients' properties as if they were our own. We understand the market and we know how to achieve the best return on your property and would welcome the opportunity to meet you and offer a complimentary, no obligation appraisal of your property.